LISTEN UP - The Windsor Workshop is entering previously unexplored territory! Buckle yourself in, as you are about to witness one of the greatest workshops in history - when art and science collide… are you ready for the ride? Introducing a “Watercolour Solar System". 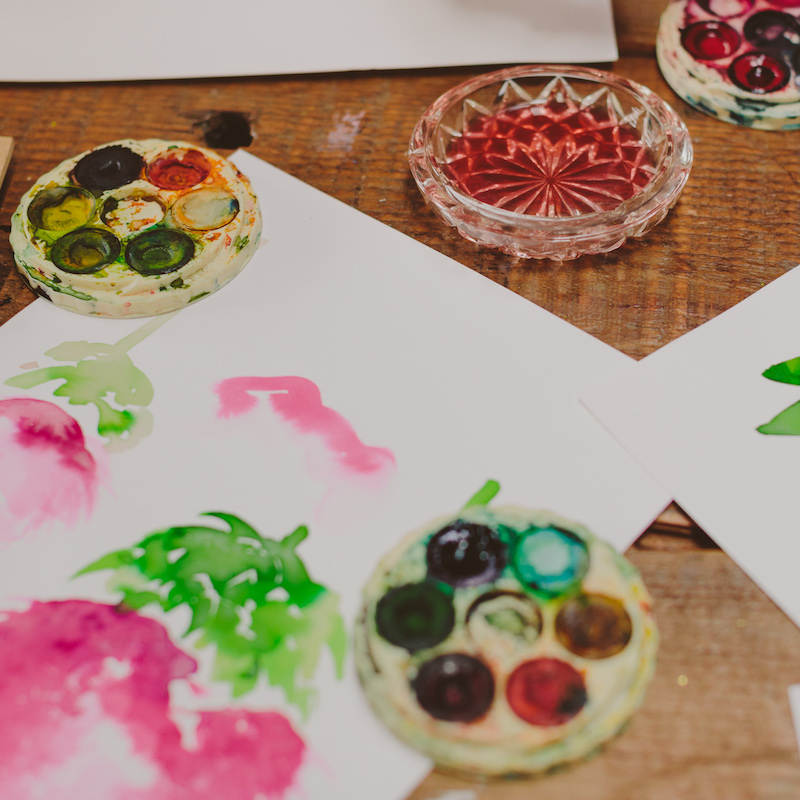 A watercolour / painting workshop like no other. A science lesson with a twist. 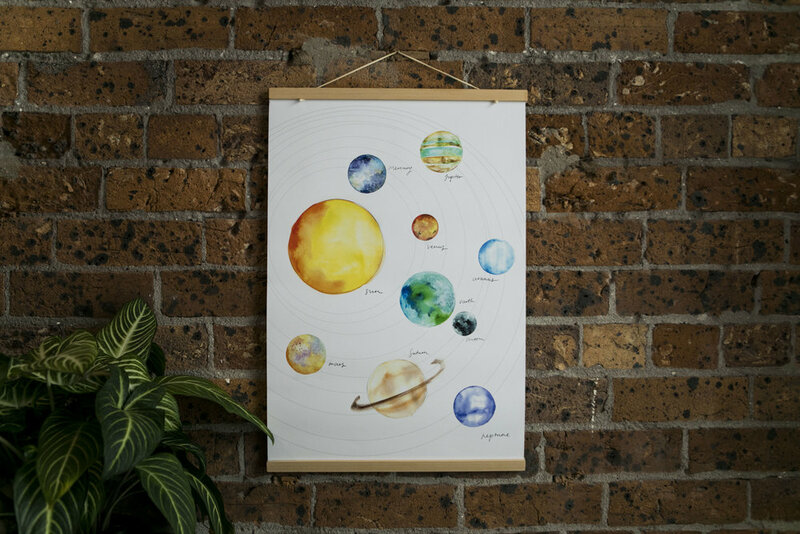 On Saturday 18th August, as part of Australia’s National Science Week, you will have an out-of-this-universe opportunity to create a watercolour solar system poster (complete with custom made wooden hanging rails). Join us and Artists, Sarah Hankinson and Kate Rijs as they explore a series of techniques designed specifically to replicate the planets in our solar system. Alongside this creative duo, will be Dr Jasmina Lazendic-Galloway, lecturer in the School of Physics and Astronomy (Monash University), and creator of the popular massive open online course “How to Survive on Mars”, as she guides you through a science lesson comparable to nothing on this good earth. The result - a supernova of the creative kind…. Dr Jasmina Lazendic-Galloway is a lecturer in the School of Physics and Astronomy, Monash University. Her research expertise includes high-energy astrophysics and science education. She coordinates the First Year Astronomy program and Science Future Leaders program at Monash. Jasmina enjoys exploring criss-crossings of science, art and society. She is passionate science communicator and has appeared in the ABC’s Catalyst programs and various radio shows. She has written popular science articles for the Australasian Science and runs a popular massive open online course (MOOC) “How to Survive on Mars: the Science Behind the Human Exploration of Mars”. "Indulging in watercolours and gold foil - what a fabulous workshop!! And what an amazing opportunity to learn from and chat to all these amazing women in the one place. 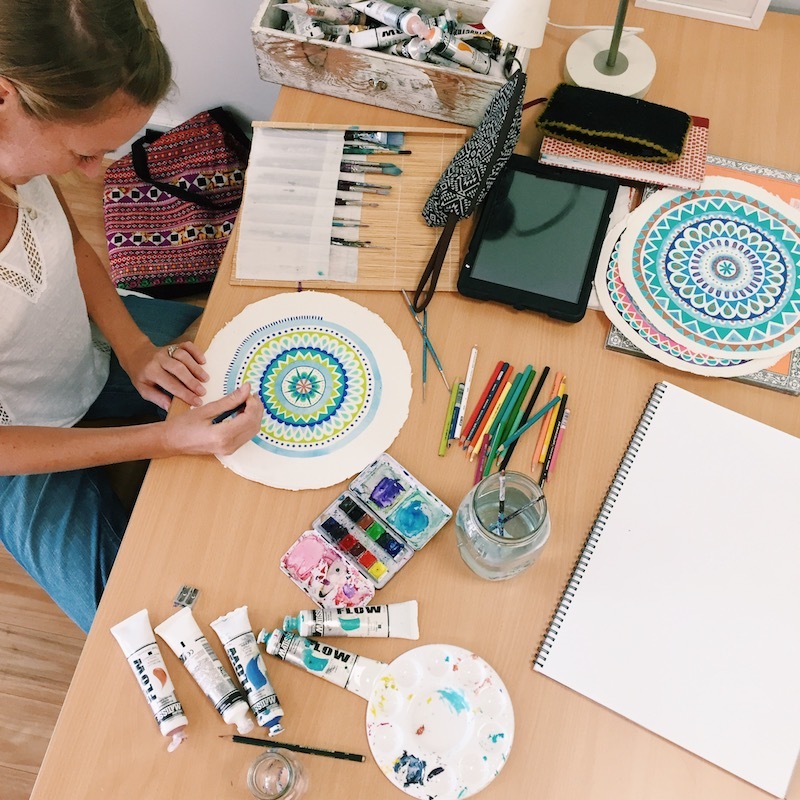 I'm just a beginner in the watercolour world, so it was incredible to get some tips and tricks from Sarah. A beautifully run session by The Windsor Workshop - thank you so much ladies. I might need to come to next one to do it all again."